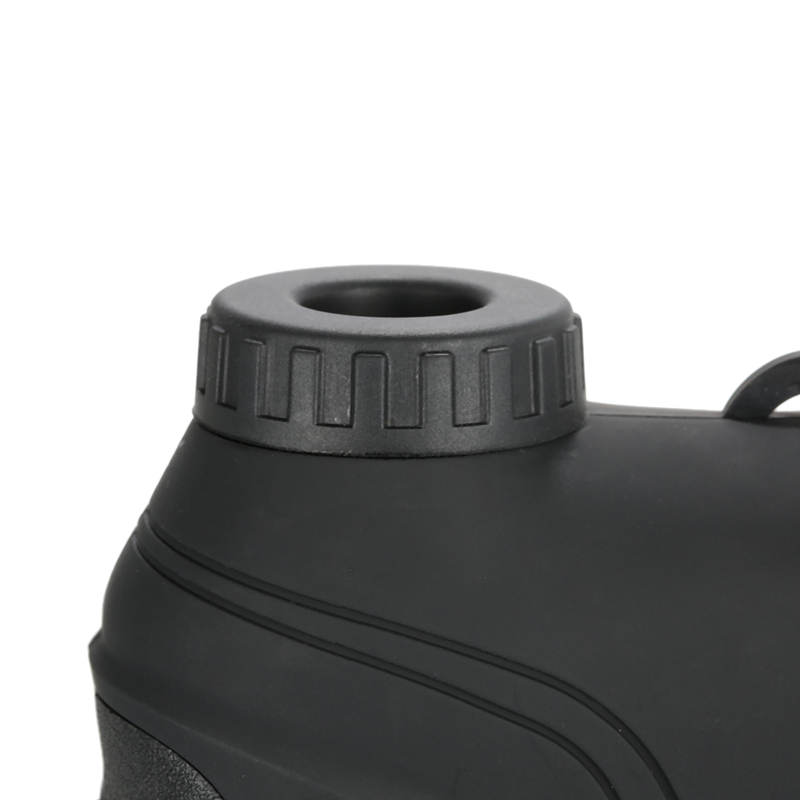 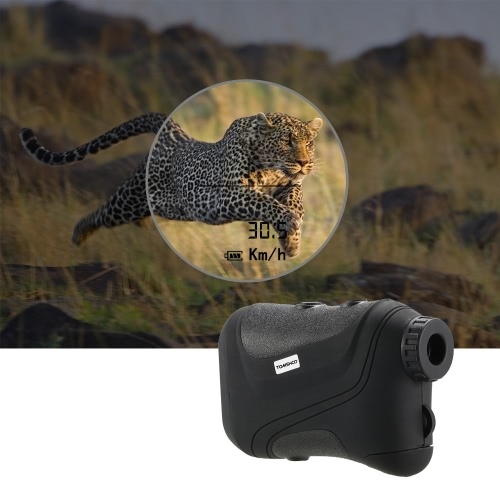 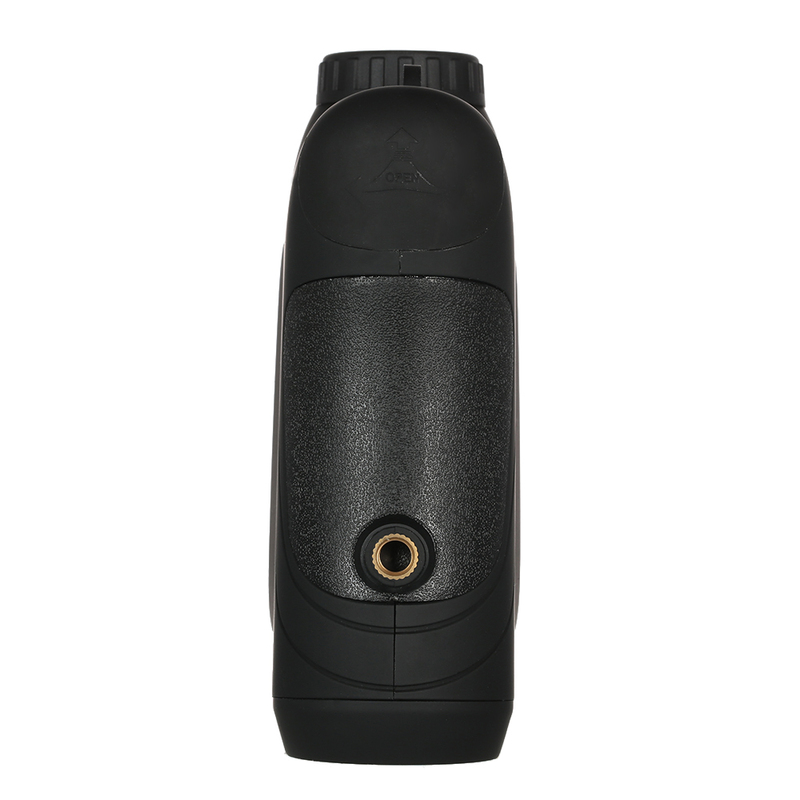 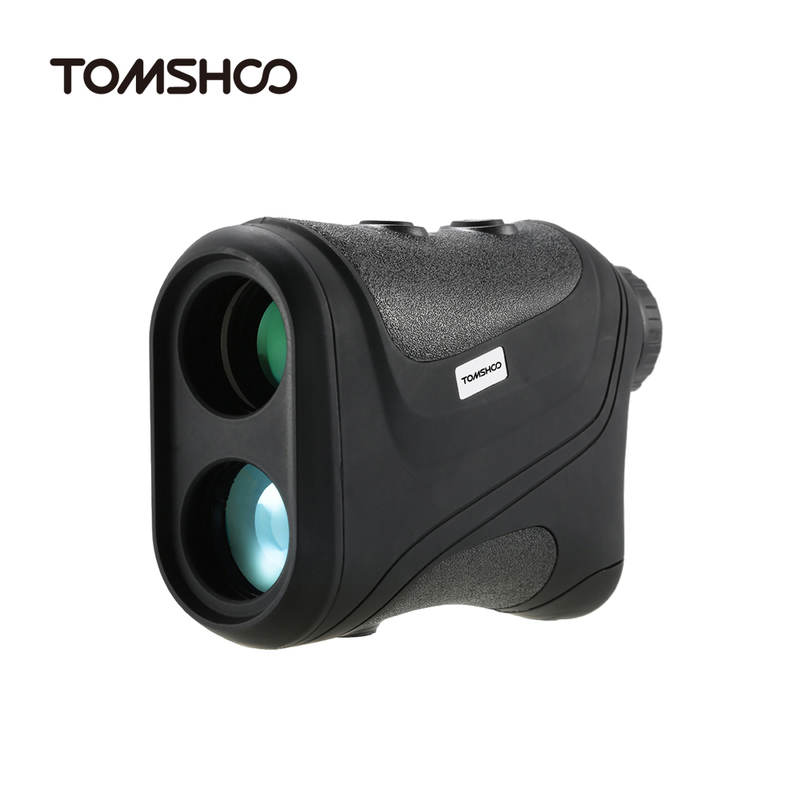 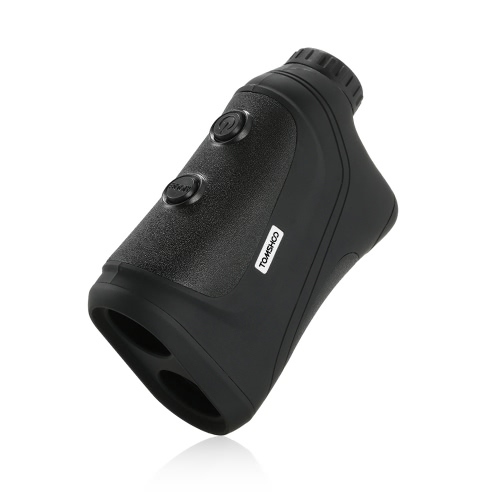 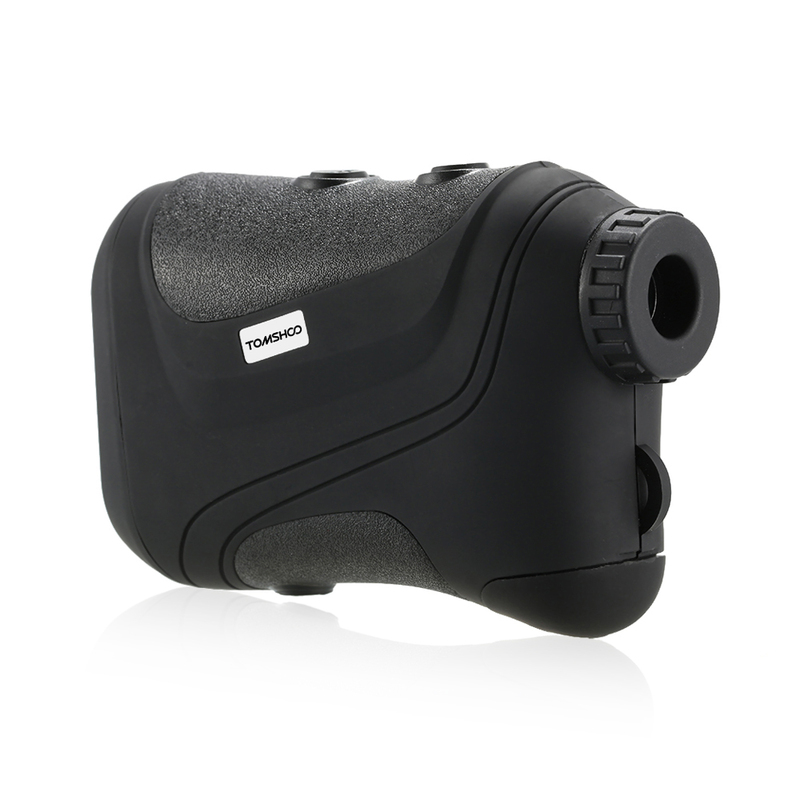 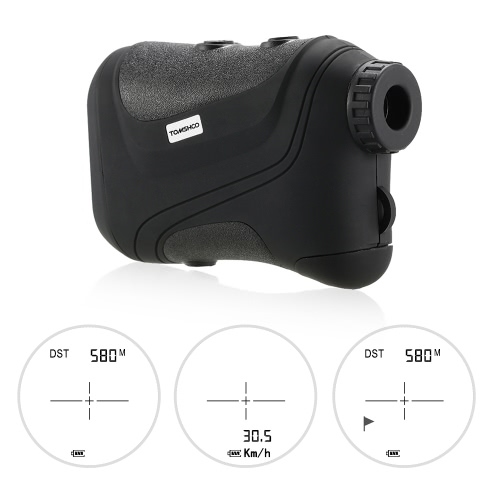 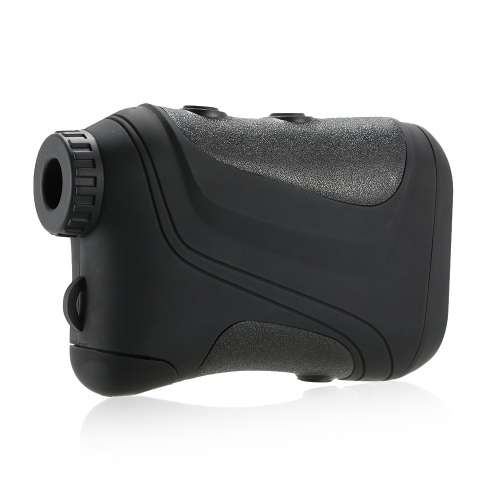 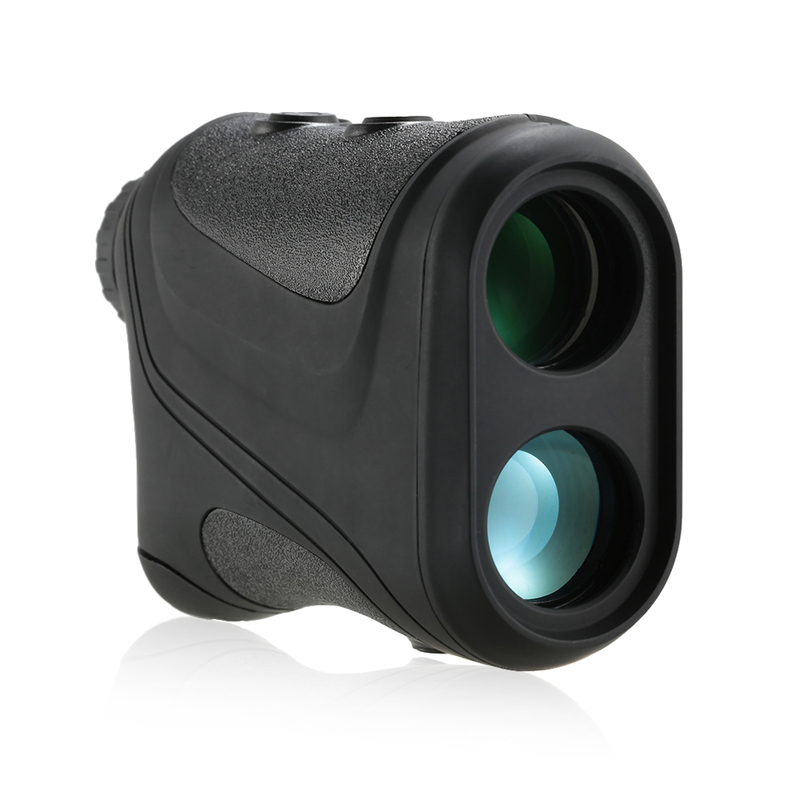 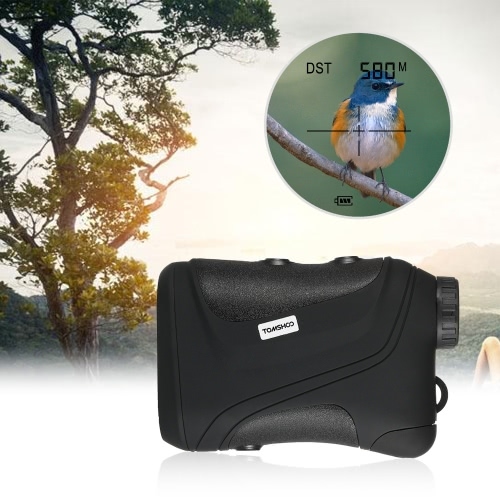 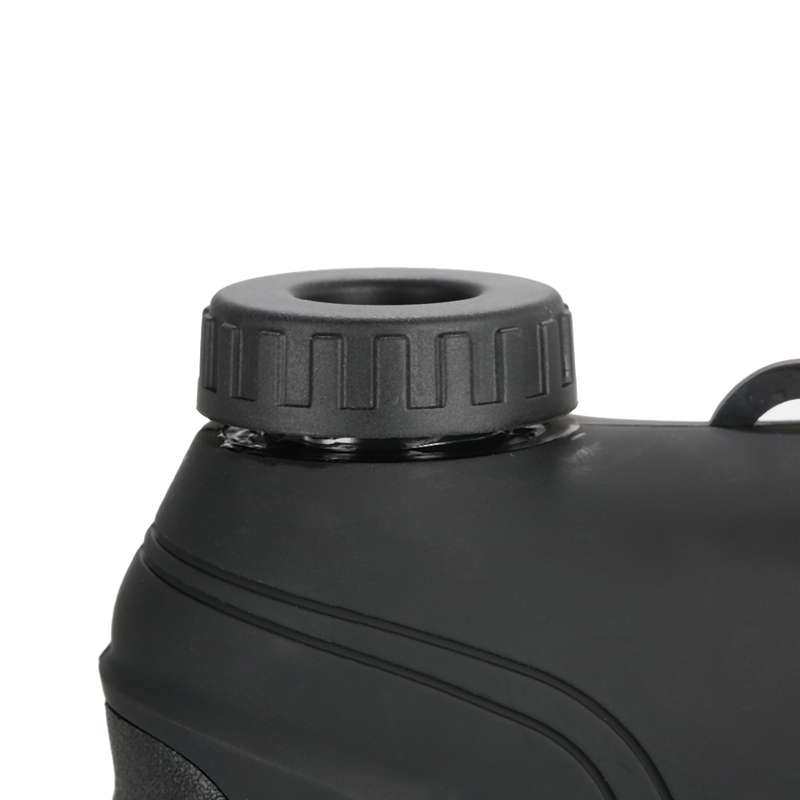 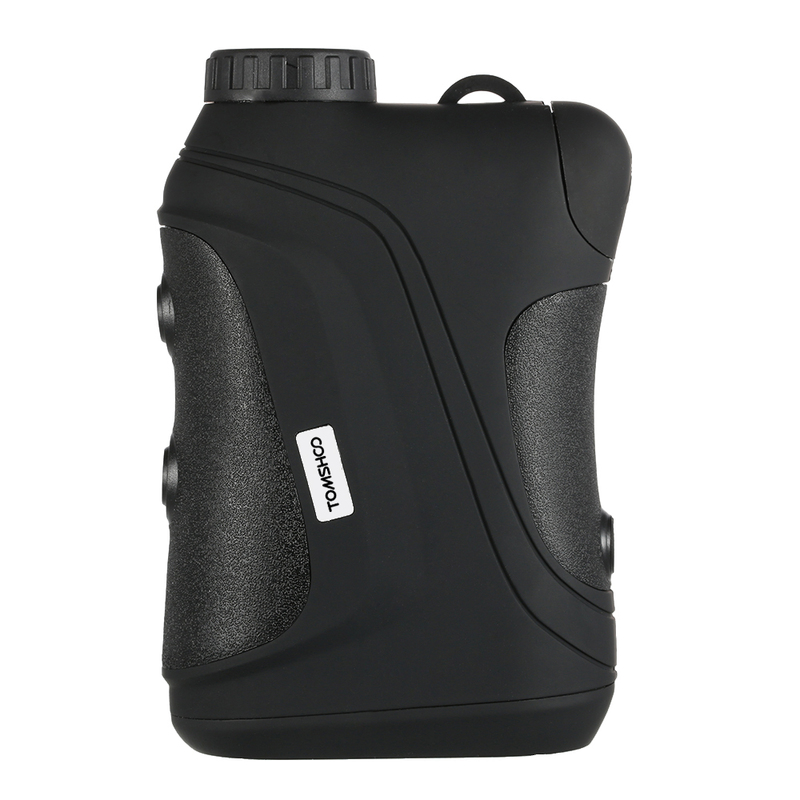 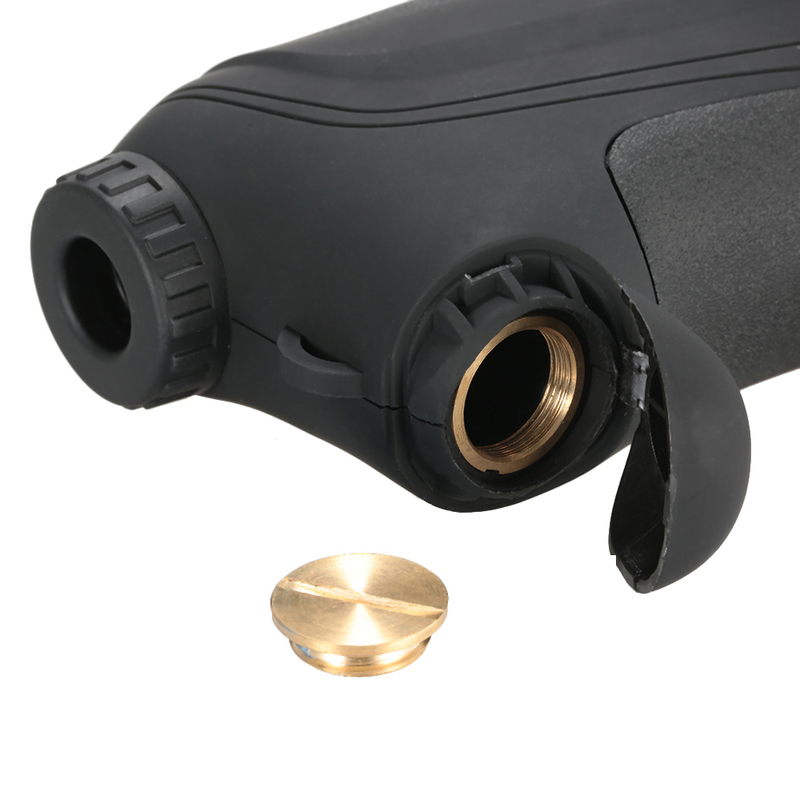 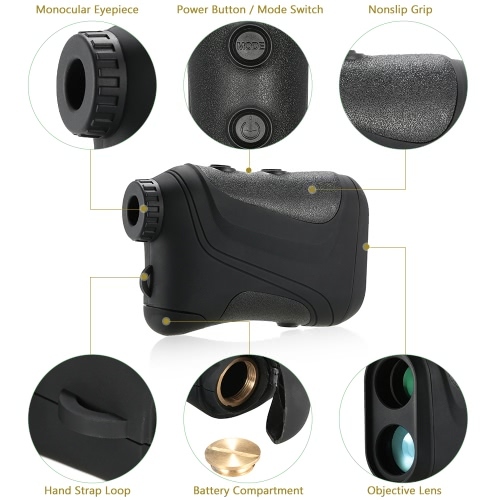 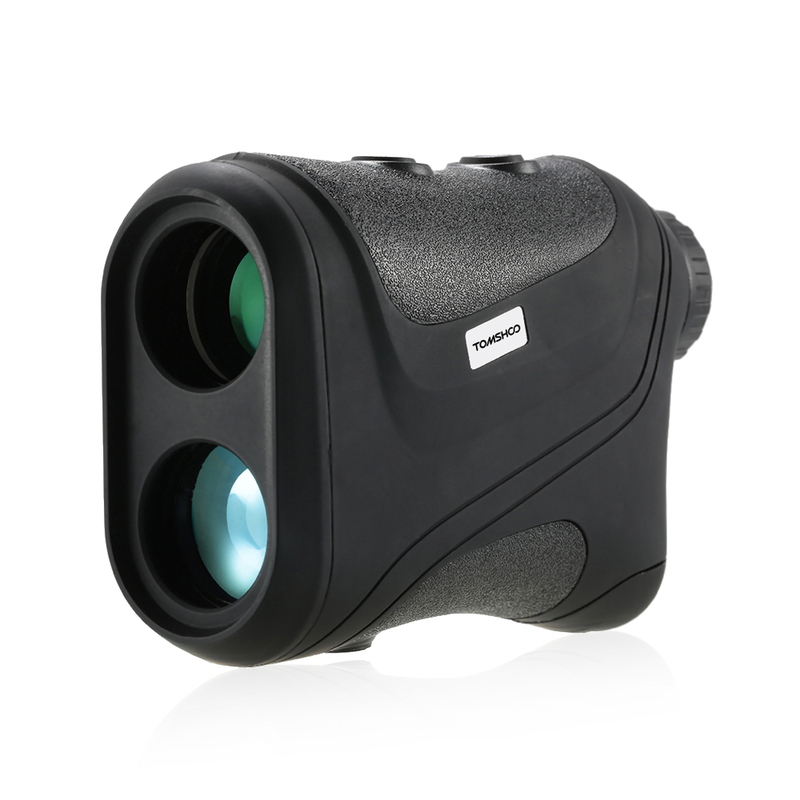 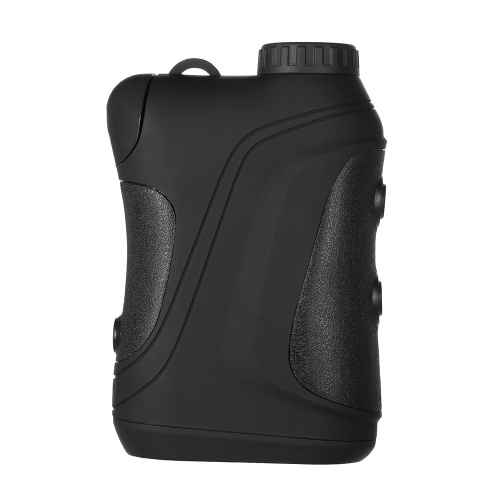 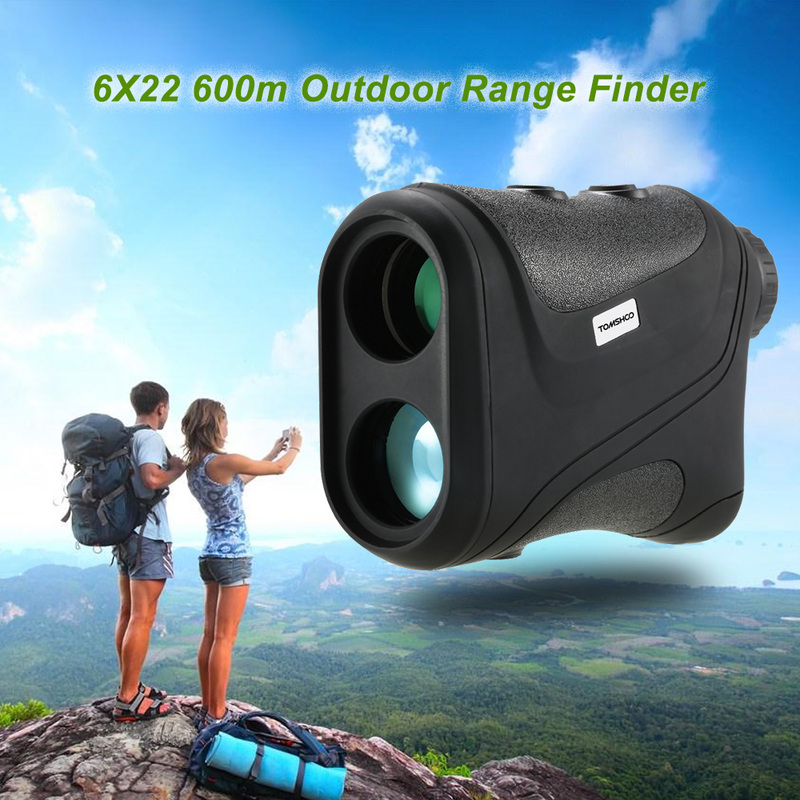 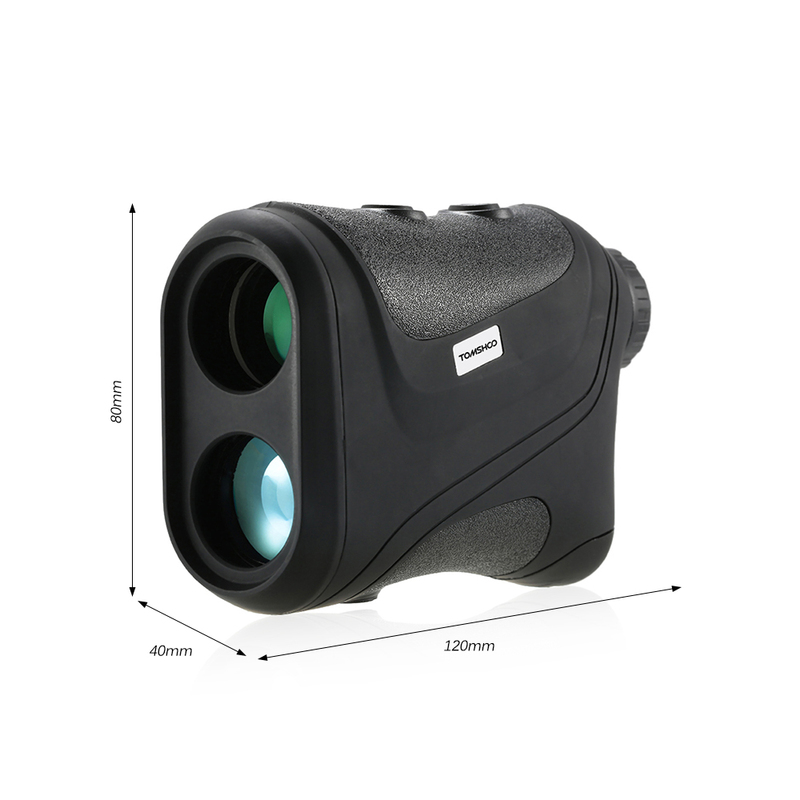 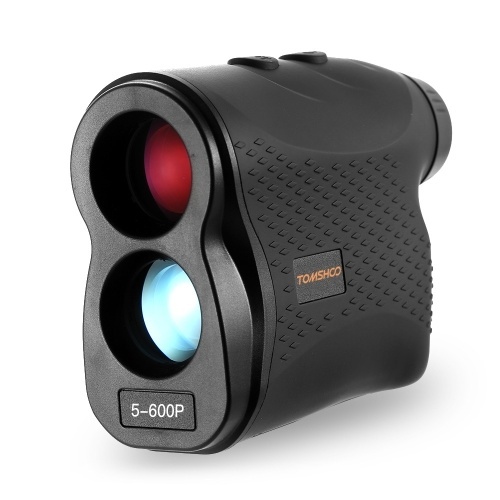 This powerful compact rangefinder boasts a ranging distance of 600 meters with 6x magnification which gives you very close feeling to your target. It also can measure the speed of a target up to 300km/h. 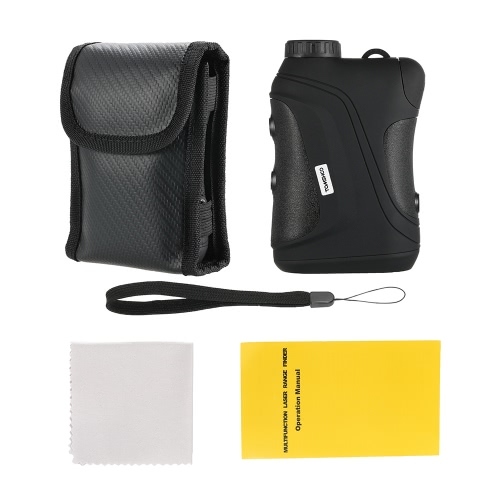 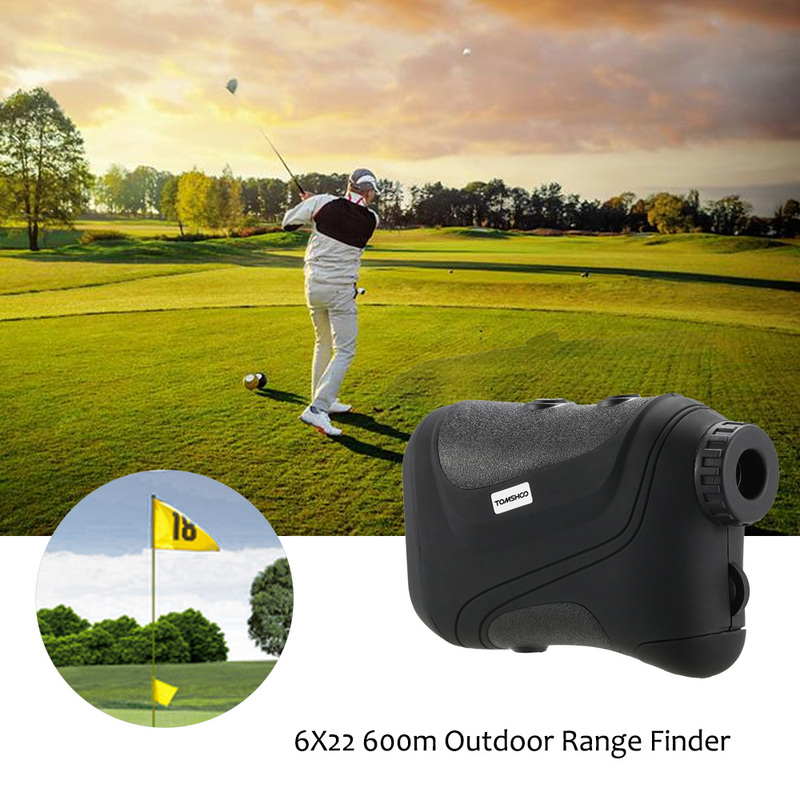 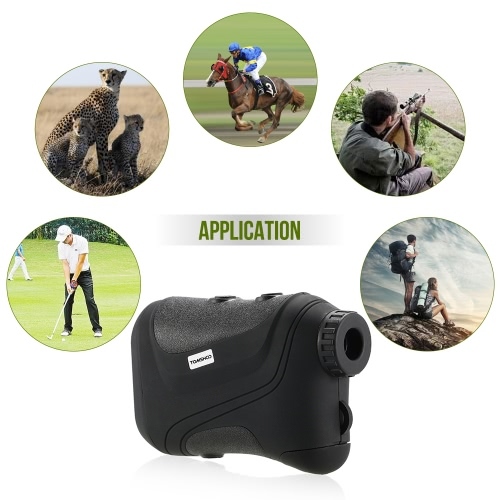 The compact and lightweight design allows you to take it wherever you are, perfect for golf, hunting, construction survey and design, fire alarm system and exploration. Crystal clear optics lens display for easy reading. 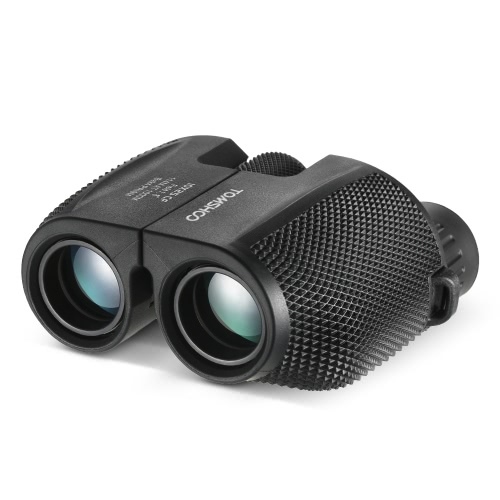 6X magnification, superior resolution and ultra clear images. 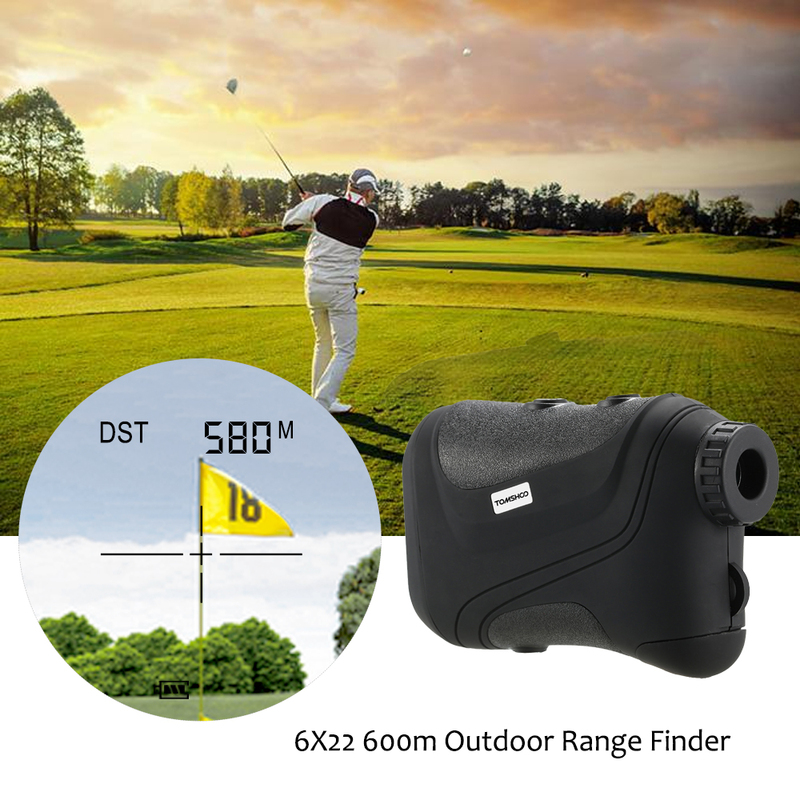 Display exact distance to target from 3~600 yards, with +/- 0.3 yard accuracy. 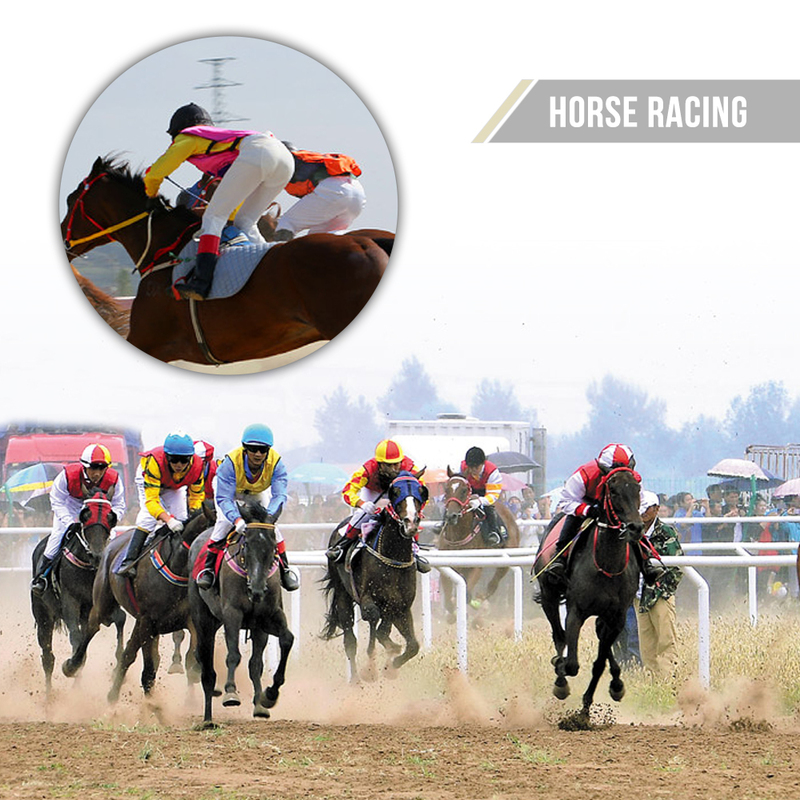 Accurately measure the speed of the moving target, speed range: 300km/h. 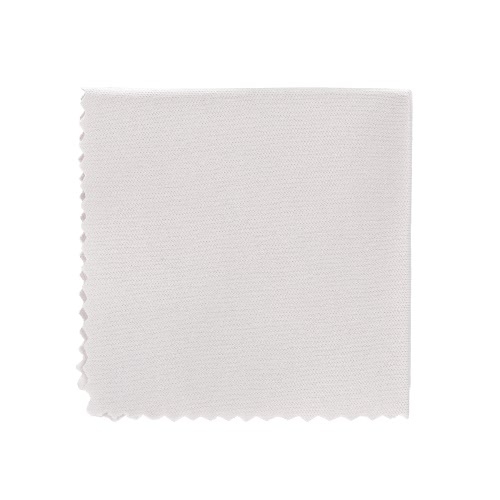 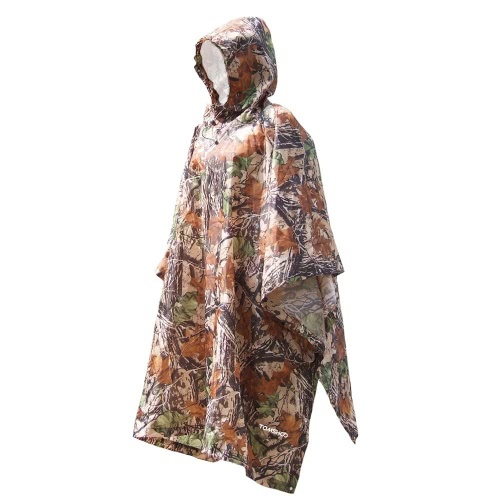 Durable water resistant construction designed to last long. 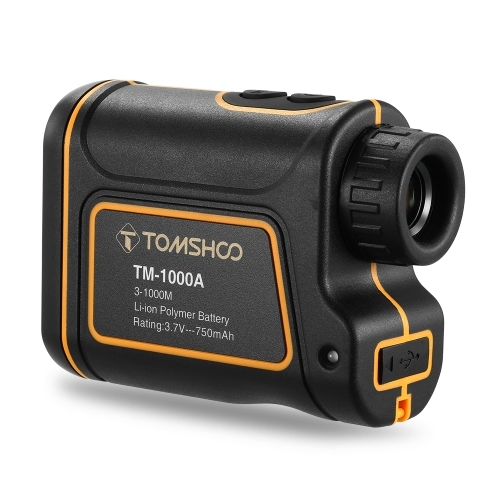 Simple two button operation: fast switch between measurement unit meters/yards as you like. 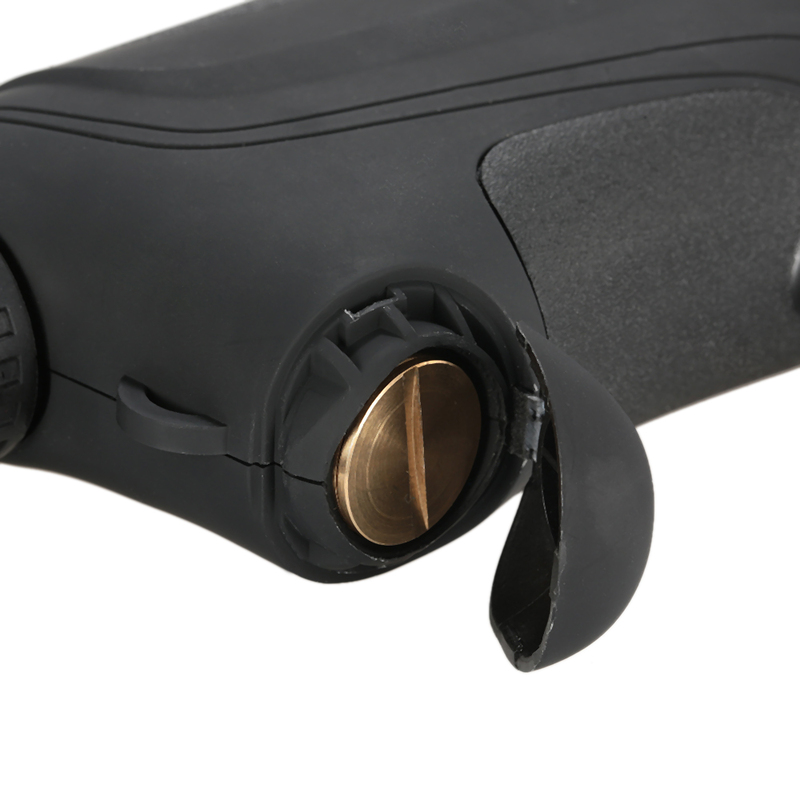 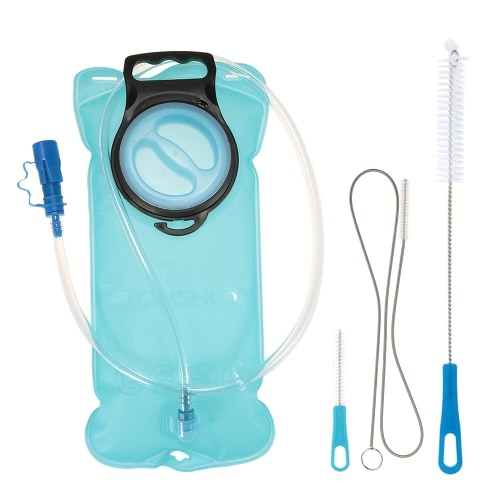 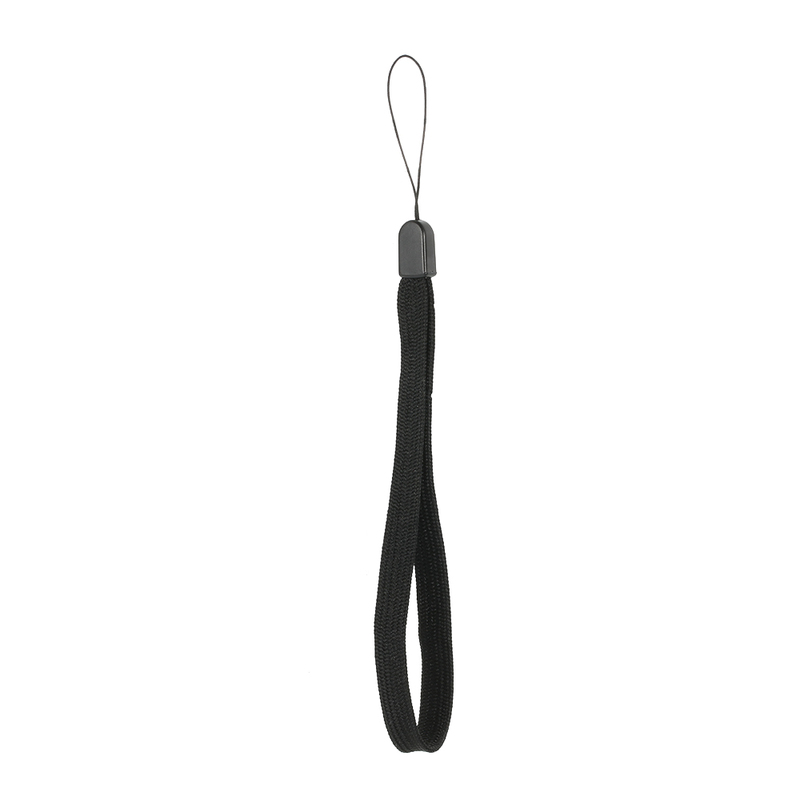 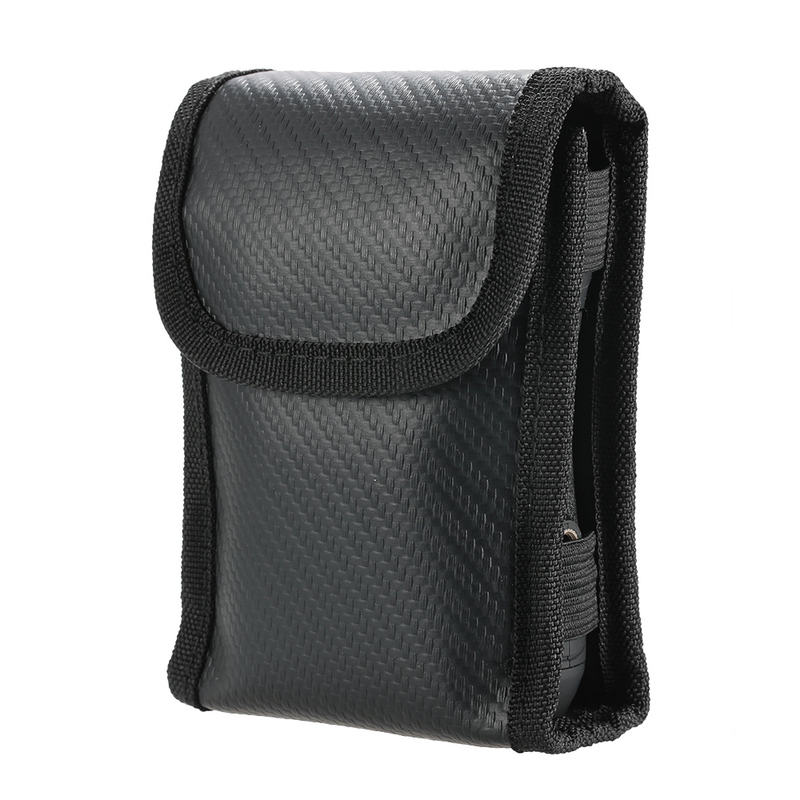 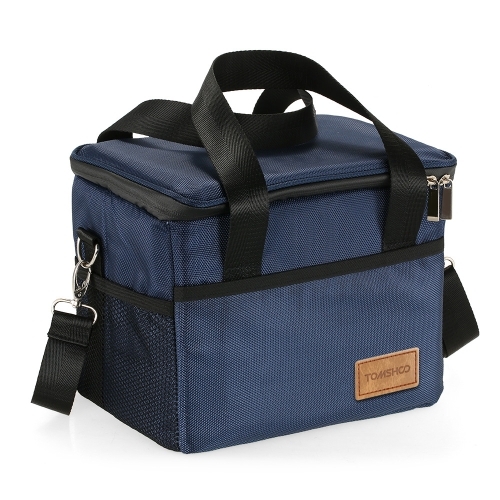 Comfortable grip with ergonomic design, lightweight and portable, convenient to carry wherever you are. 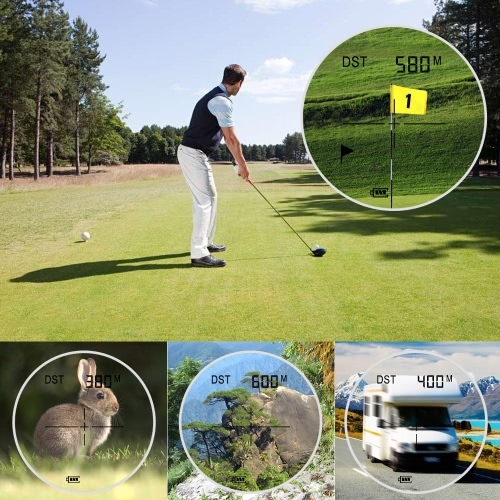 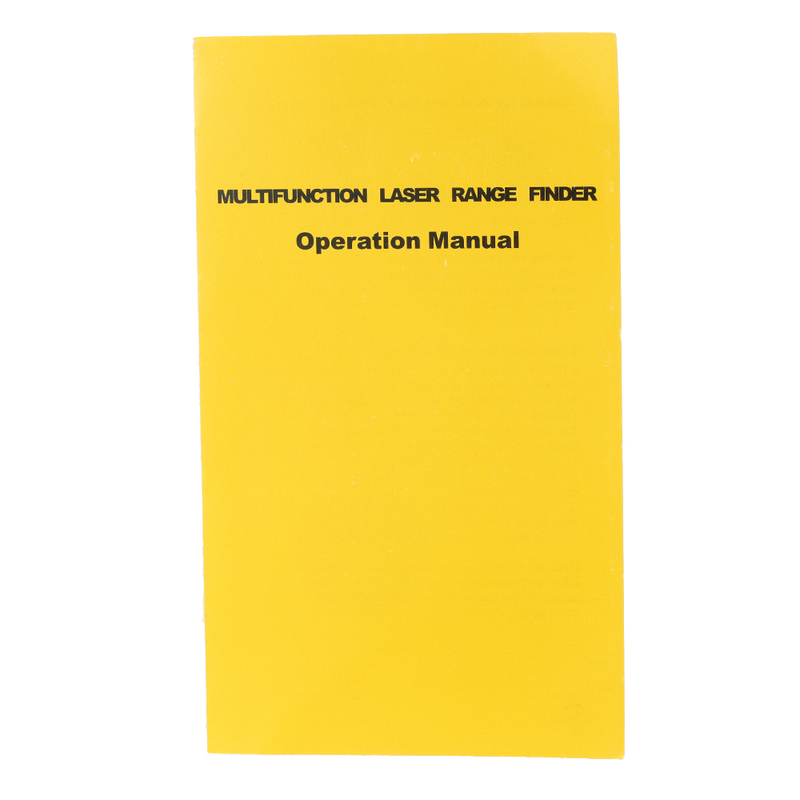 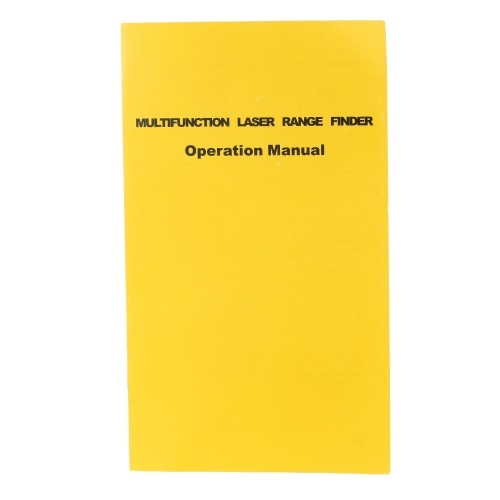 Helpful measurement device for golf, hunting, construction survey and design, fire alarm system and exploration, etc.